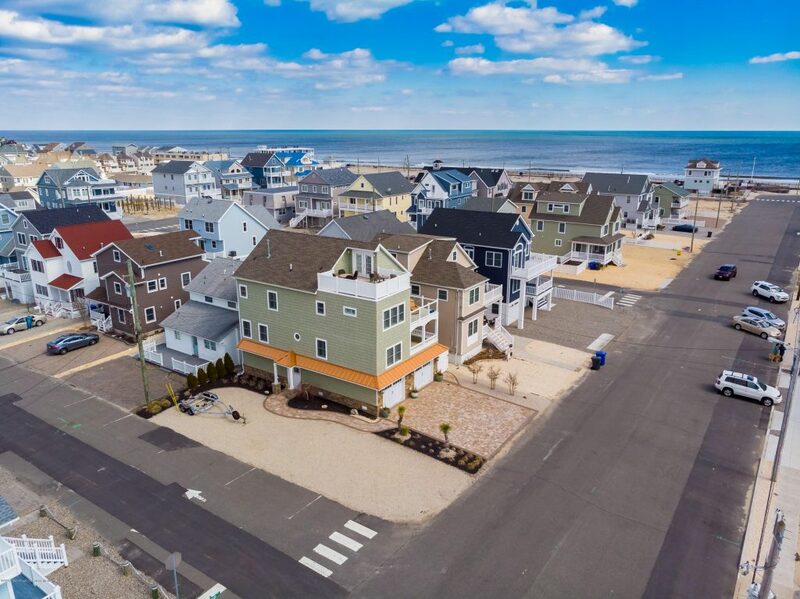 Open House in Ocean County with photos and maps for Sunday April 29, 2018 in Barnegat, Stafford Twp, Lacey (Forked River & Lanoka Harbor), Bayville, Long Beach Island, Toms River, Brick, Jackson, Waretown, Beachwood, Point Pleasant, Mantoloking/Seaside Area and all of Ocean County (These are the only scheduled Open Houses in Ocean County for this Sunday). Click here to set up your own Open House Alerts in the areas in which you’re interested. No more searching for Open Houses, you’ll get notified immediately! (use the filter button and tick the box “Just Open Houses” and then save your search. Below is the complete list of Open Houses in each town for April 7 & 8, 2018. Desirable Family community of Monterey Beach – This 3 level custom built home has over 3,700 sq. ft of living space, with two en-suite or a mother daughter, and is nicely situated on a quiet bayside lot with water views from all levels. Features include 4 bedrooms, 3 1/2 bath, office, oversized garage, storage room, elevator, gourmet custom kitchen w/ stainless steel appliances, a warming drawer. American Cherry hardwood floors, 9′ ceilings on the main level & large master suite. Wonderful open floor plan, dramatic views from the outside deck. House is wired with a 4 zone audio system and Nest thermostats which can be controlled on your smart phone. 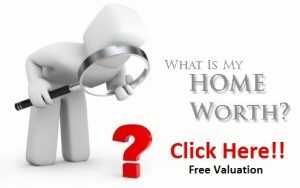 When buyers see all this home has to offer, they will see the value. Don’t miss this one of a kind home! 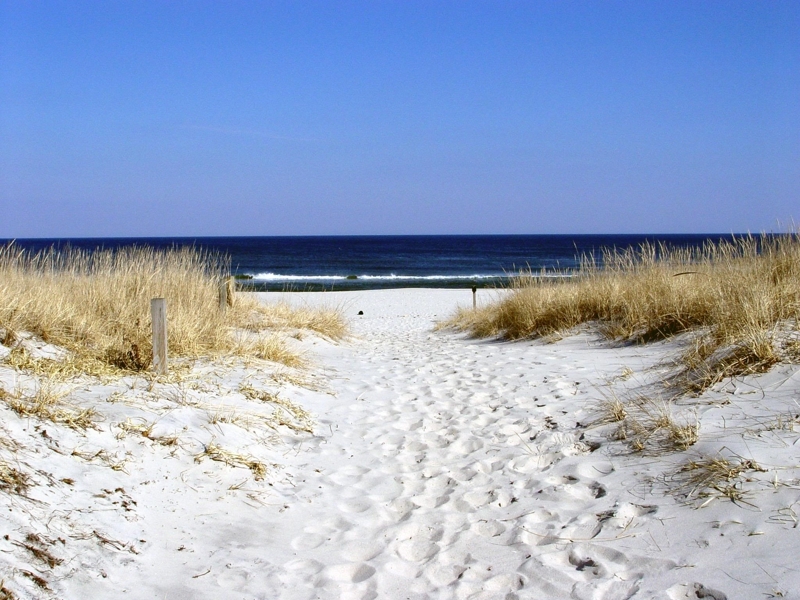 Lavallette Community Information and Housing Market Trends – The data on in this link is consolidated from multiple sources and includes current listings, recent sales, and more. Whether you’re a buyer or seller, the knowledge you gain will help put you in control of your real estate transaction. There are over 400 open houses in Ocean County this weekend. Here is a map of all Open Houses in Ocean County for April 28 & April 29, 2018. 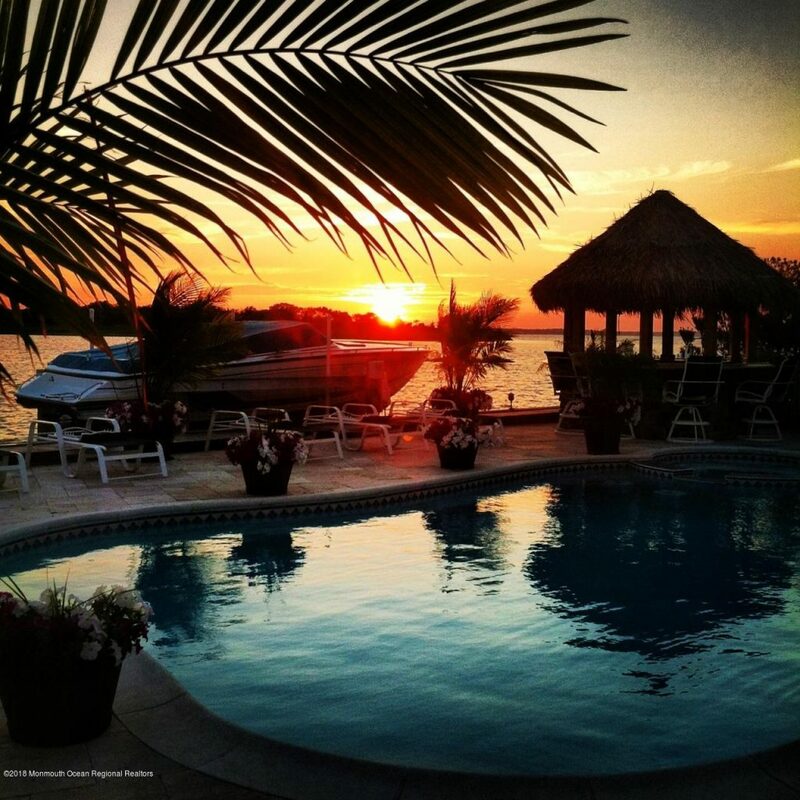 Open House in Ocean County with photos and maps for Sunday April 22, 2018 in Barnegat, Stafford Twp, Lacey (Forked River & Lanoka Harbor), Bayville, Long Beach Island, Toms River, Brick, Jackson, Waretown, Beachwood, Point Pleasant, Mantoloking/Seaside Area and all of Ocean County (These are the only scheduled Open Houses in Ocean County for this Sunday). Click here to set up your own Open House Alerts in the areas in which you’re interested. No more searching for Open Houses, you’ll get notified immediately! (use the filter button and tick the box “Just Open Houses” and then save your search. Below is the complete list of Open Houses in each town for April 21 & 22, 2018. There are over 450 open houses in Ocean County this weekend. Here is a map of all Open Houses in Ocean County for April 21 & April 22, 2018. 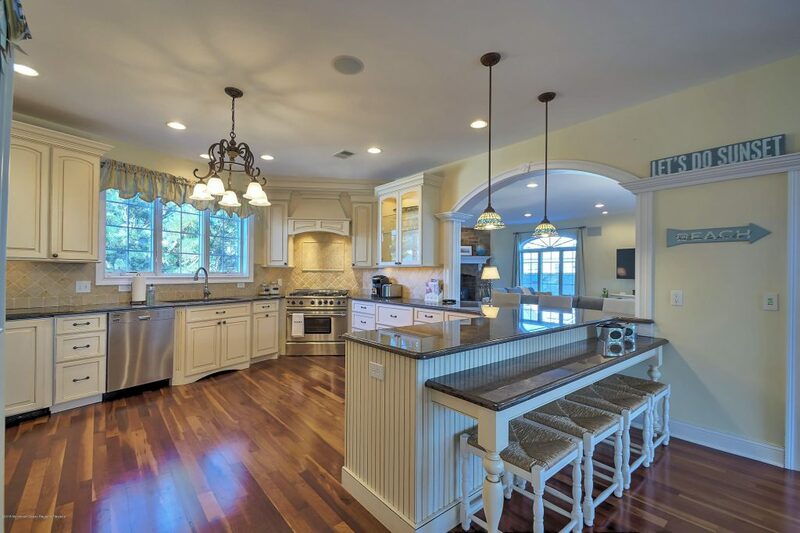 Open House in Ocean County with photos and maps for Sunday March 18, 2018 in Barnegat, Stafford Twp, Lacey (Forked River & Lanoka Harbor), Bayville, Long Beach Island, Toms River, Brick, Jackson, Waretown, Beachwood, Point Pleasant, Mantoloking/Seaside Area and all of Ocean County (These are the only scheduled Open Houses in Ocean County for this Sunday). Click here to set up your own Open House Alerts in the areas in which you’re interested. No more searching for Open Houses, you’ll get notified immediately! (use the filter button and tick the box “Just Open Houses” and then save your search. Below is the complete list of Open Houses in each town for March 17 & 18, 2018. What an opportunity this is. This one of a kind custom bay front home with everything you want in a home on the barrier island is a newer construction home. Built in 2003 to maximize the oversized lot and the views, the home has a wall of windows that overlook 100′ of Barnegat Bay. The newer vinyl bulkhead, Boat lift for large boat, beautiful outdoor kitchen, Tiki bar, gunite pool and mahogany deck make outdoor living feel like every day is a vacation. The interior is a continuation of the back yard paradise. Open Floor plan is designed around the incredible views. Custom gourmet kitchen and bar area connected to dining /entertainment area and family room. First floor bedroom, radiant heat throughout, large rooms/well thought out floor plan make this home a must see! 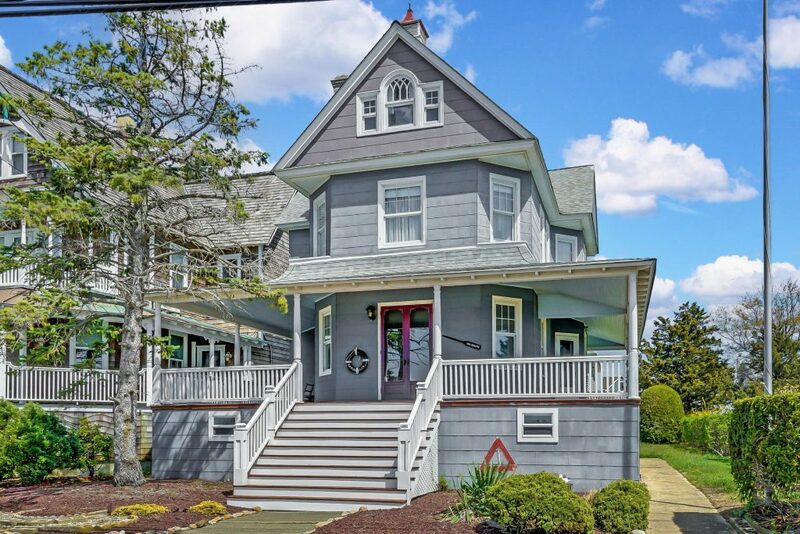 There are over 300 open houses in Ocean County this weekend. Here is a map of all Open Houses in Ocean County for March 17 & March 18, 2018.